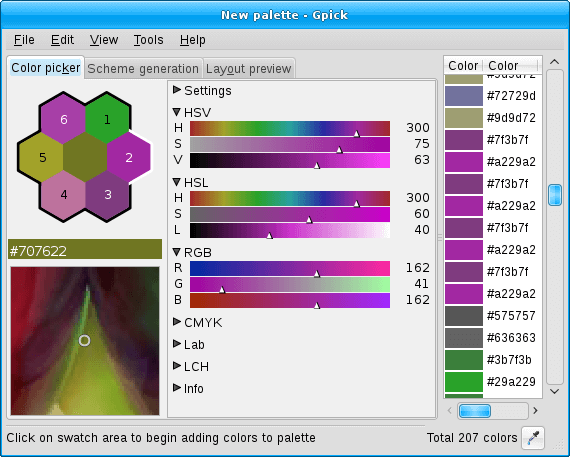 A color picker is a program that can be used to scan color codes. 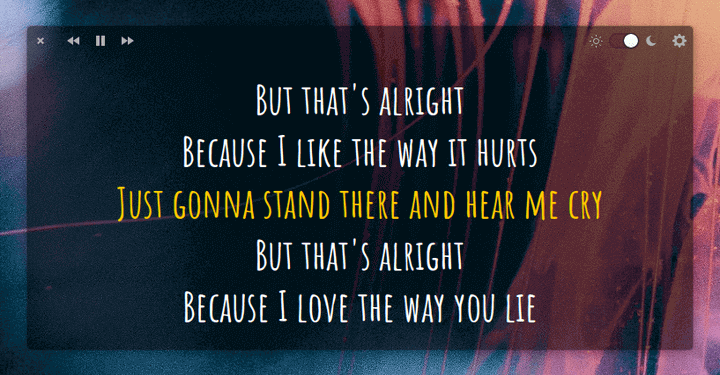 Some have more features than others like being able to pick colors from even PDF documents. 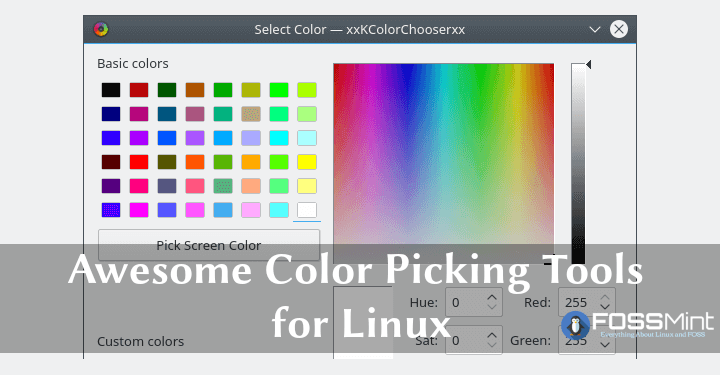 Here is a list of the best color picking tools to use on your Linux computer. Color Picker is a simple tool that you can use to quickly scan colors in different formats. It features a simple UI and a color history. Left click to print the pixel color and any other mouse click to quit the program. Its default output format is RGA and hexadecimal. 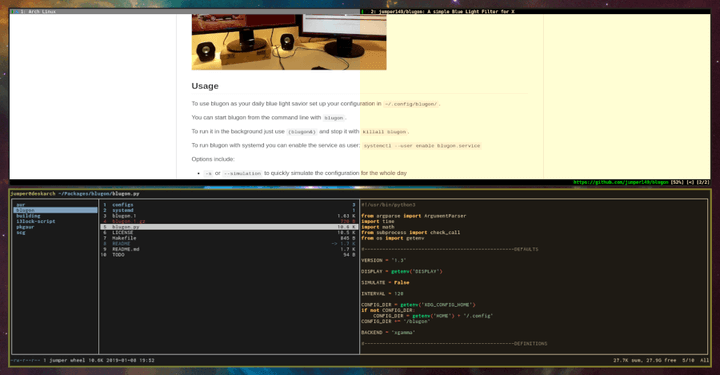 KColorChooser was built for the KDE Plasma Desktop Environment. It allows users to scan colors from any location on the screen and add them to a palette to use later. Its color values are shown in HSV (Hue-Saturation-Value), HTML, and RGB (Red-Green-Blue) formats. Gpick allows you to pick colors from images in your preferred color format. My favourite feature about Gpick is that it can reduce its entire GUI to a single mouse pointer and icon in the notification area. Also, you can create color variations to curate a color palette which you can export to various formats including CSS, Adobe Swatch Exchange File, Inkscape/Gimp Palette, HTML etc. 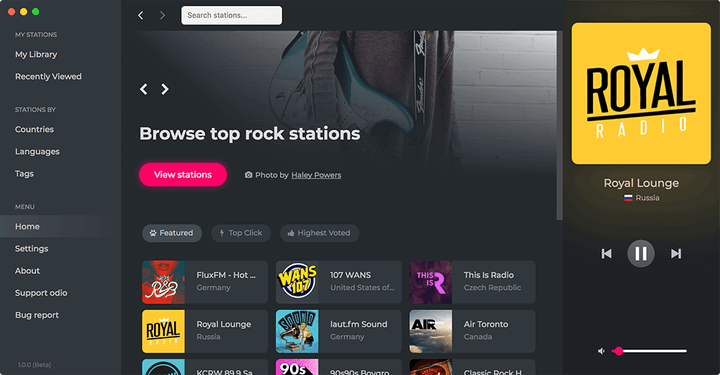 Pick is a simple smart color picker that works in a themeable applet window. It remembers the colors you pick, names them, and represents them with color screenshots in the form of squares. 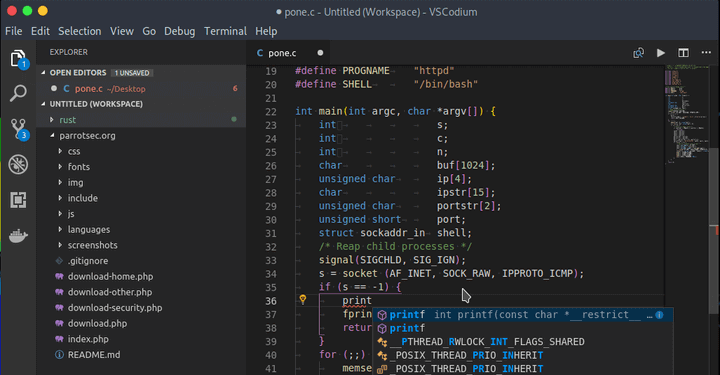 You can select colors on your desktop in different formats including hex, CSS, Gdk, Qt, and also copy the codes to your clipboard to readily use in other apps. Gcolor2 allows you to pick colors from anywhere on the screen and create custom palettes using its inbuilt color wheel. 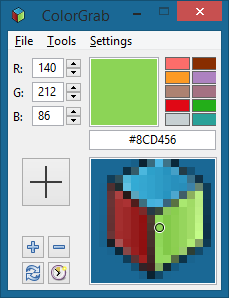 It has support for tweaking hue, saturation, RGBA and hex color formats. 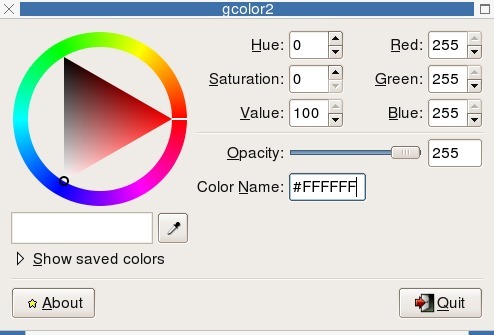 Gcolor2 was originally based on gcolor and then it was ported to use GTK+2 and given a UI makeover. Slickpicker is a bare simple color picking tool written in PyQt and support for HTML and RGB color formats. 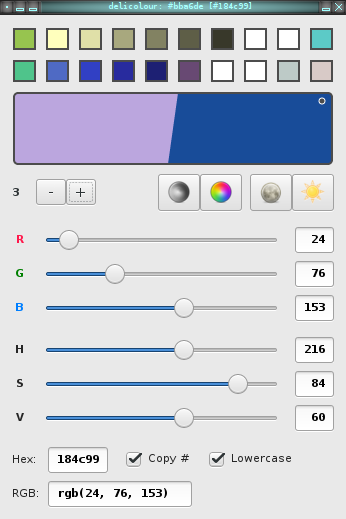 It allows you to set values for hue and saturation and you can add custom colors to create palettes. 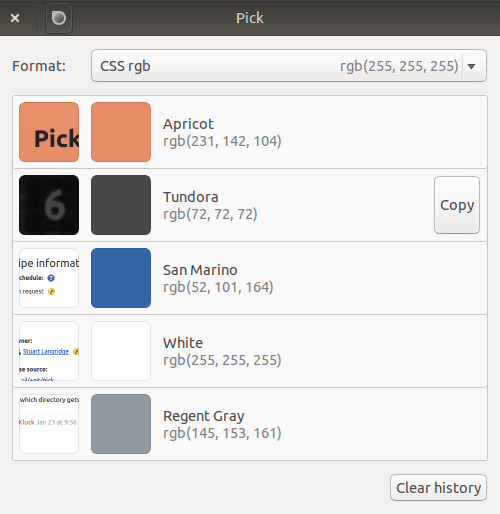 Slickpicker was built to add support for the HTML type in and screen color picking options missing in the original QColorDialog. 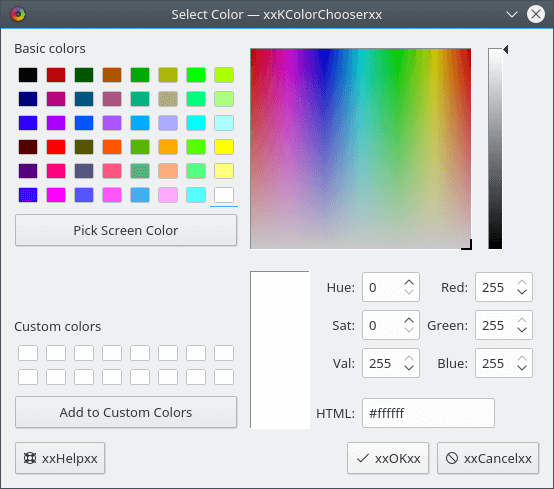 Delicolour is a simple Gtk+3 color finder with an intuitive User Interface and all the features you need to perfect your design projects with colors. It supports working with RGB and Hex color formats and saving colors to a custom palette. It also has an inbuilt color wheel, supports keyboard shortcuts and can hold up to 2 colors at once. You can decide to copy the ‘#’ symbol when copying color codes and/or to use lowercase letters. Delicolour makes sure that its options are available in the same window thereby eliminating the need for tabs or secondary windows. ColorGrab is a cross-platform that enables you conveniently pick colors from the screen. It features an inbuilt palette tool and supports screen magnification and conversion between color models and representations. It has a clean UI but unlike Delicolour, it uses multiple windows to contain its color options. One for setting hue, saturation, and value in its cylindrical selector tool, another for its palette tool, and one for its ColorGrab tool. 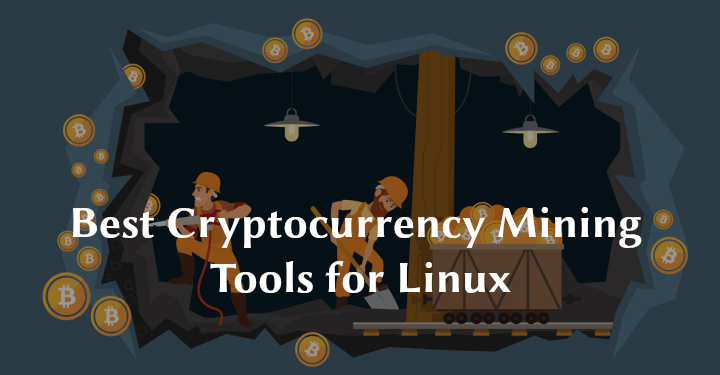 That wraps up our list for today with the exception of Deepin Picker which we published on a while ago. Have you got more application suggestions to make? 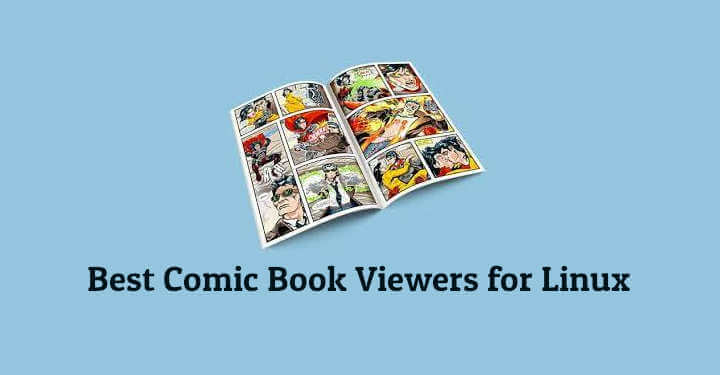 Add them in the comments section below.